Have a look at the new look. 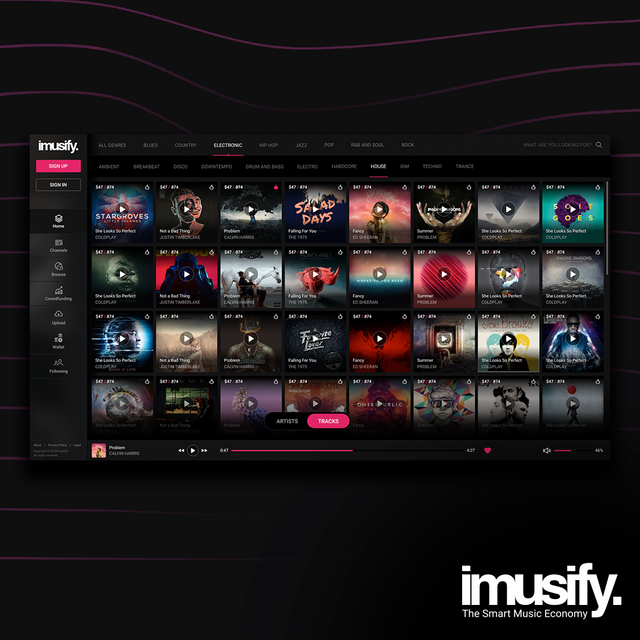 Know how imusify is changing the music industry. Know how blockchain can help with music curation.